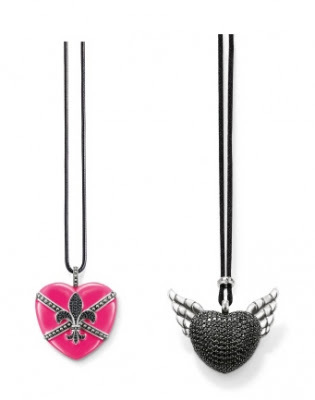 Katy Perry is now the new face of Thomas Sabo Jewelery, being the first ambassador for the German company in history. I think the dress that KATY PERRY is wearing might be Herve Leger* Well, i want that dress! dear i want that bag too..
Discount and Cheap thomas sabo sale On Sale.Thomas Sabo Jewellery includes thomas sabo bracelets,thomas sabo necklaces,thomas sabo earrings,thomas sabo chains,thomas sabo charms,thomas sabo carriers and so on.